Episode 002: Join Jared as he discuss the statist dissonance that voluntaryists deal with day-to-day. 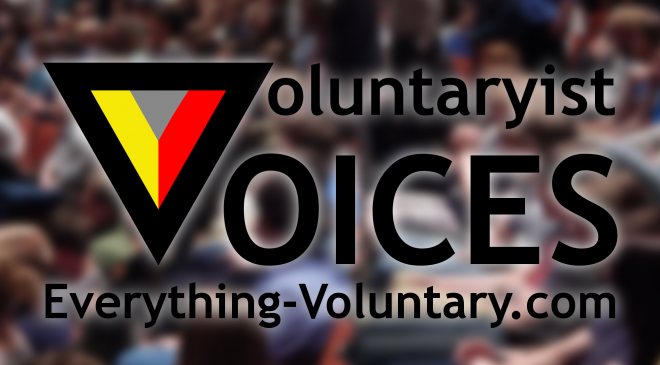 Subscribe via RSS here, or in any podcast app by searching for “voluntary contrarian”. Support the podcast at Patreon.com/evc or PayPal.me/everythingvoluntary.